Brian Malkin is an attorney at law with 23 years of experience. He is licensed to practice law in Pennsylvania. Brian is also a member of the Pennsylvania Patent Bar. He has a J.D. in law, which he obtained from the University of Pittsburgh School of Law. Brian primarily specializes in trademark and copyright law. He has been serving as the principal attorney of Ference & Associates since November 2009. Prior to this position, he was an attorney at Malone Middleman, PC. ""I use Brian for matters concerning an LLC that I have (in addition to my practice). 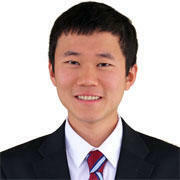 I use him for business issues and intellectual prope..."
Tony Guo is experienced in dealing with clients in the software and hardware development industries. 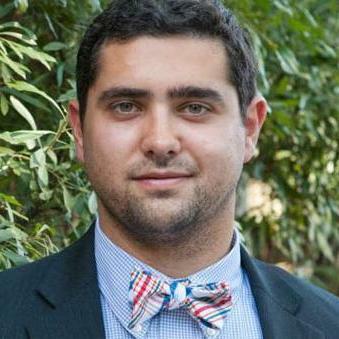 He also has a bachelor’s degree in Computer Engineering, as well as a Juris Doctor in Law, which he obtained at the University of Miami School of Law. 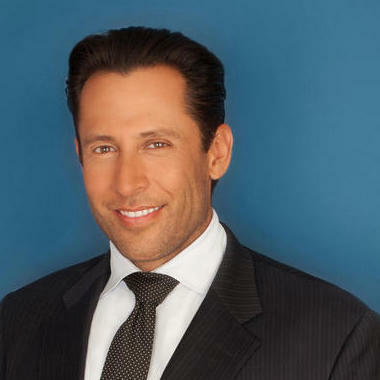 Tony is licensed to practice law in Florida and California. He has represented numerous corporate clients, including the University of Miami, inmarkit and CastCloud. Tony started his own law firm in September 2016. "Thank you! Our new software platform was a development platform for other developers to create their own products, but we thought we cou..."
Why use UpCounsel to hire a Liberal Patent Attorney? Our experienced Liberal patent attorneys & lawyers represent individuals and businesses throughout the world with domestic and foreign patent preparation and prosecution matters. They have extensive experience handling applications from nearly every sector of technology, including biotechnology, computer hardware and software, communication networks, internet systems and methods, automotive, medical equipment, construction technology, consumer electronics, and clean technology research and development. Our Liberal patent attorneys & lawyers can help you file a provisional patent, which lasts for 1-year and allows you to immediately begin using/manufacturing your invention with the confidence that your idea is protected. These types of patents are great if you think your idea will change a lot over the next year before you file a (non-provisional) patent. These patents are easier to obtain and are less expensive but you should have a patent lawyer review your provisional patent application to insure that you are meeting your objectives when you file your patent. Improve Your Legal ROI with Affordable Patent Attorneys that service Liberal, KS. Want to Connect with Top Liberal Patent Attorneys & Lawyers?